Mosquitoes kill more people every year than any other creature (including humans-murderers). And every person who prepares for an epidemic breakout should take into consideration at least some protection against these disease carriers. 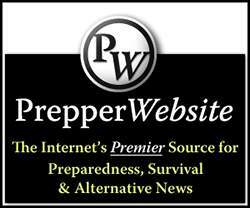 I’m not going to state that this article in completely about preparedness. Nobody likes mosquito bites. Few insects can ruin a pleasant evening outdoors as quickly or completely as mosquitoes. West Nile Virus (WNV) – can be transmitted to people, horses, and birds. It is the most commonly reported mosquito-transmitted disease in USA. Most people infected with West Nile virus show no symptoms or flu-like symptoms, but some – primarily elderly – have more severe illness (which can even lead to death in some cases). There is no vaccine to prevent or medicine to treat WNV. Encephalitis (some forms) – usually transmitted by the Tree Hole mosquito. LaCrosse encephalitis – occurs most often in the upper midwestern states (Illinois, Wisconsin, Indiana, Ohio, Minnesota, and Iowa). Most cases are seen in children under age 16. Severe complications include seizure, coma, and permanent neurologic damage. Louis encephalitis – elderly adults are at highest risk of severe disease or death. Chikungunya – confined to the southeastern United States, Chikungunya manifests with excruciating joint pain. 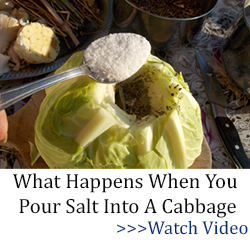 Although rarely fatal, the symptoms are debilitating and may persist for several weeks. 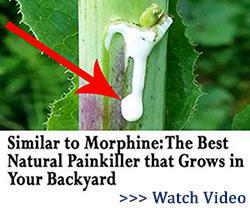 There is no vaccine and primary treatment is limited to pain medication. When a leaf is crushed and rubbed on the skin, it smells wonderful and helps naturally repel mosquitoes. You can also just cut some and place them on your doorstep to repeal mosquitoes from entering your house, and enjoy a summer breeze. Plants respond well to pruning, so don’t be afraid to cut branches for inclusion in summer bouquets, especially if you are dining outdoors. The fragrance will be a welcome addition, blending with more floral scents. In addition, the way the leaves are attached to the stem means that one branch of mosquito plant will help hold other flowers in place in the vase. Growing upright to 2 to 3 feet in height, they can be used as a summer border of a garden. The foliage has a sweet resinous scent and is a traditional insect repellent, used by campers to keep biting insects out of tents. It is also a traditional component used in perfumery and as a condiment. The plant has been used by natives of North-America as a traditional remedy for stomach aches, fever, bronchial ailments and liver problems. Caution: the plant should not be consumed by women who are, or might be, pregnant. Barely cover seeds and cold stratify for six weeks at 41F/5C , although some of the seeds will germinate without any cold stratification. 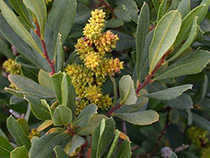 Bog myrtle can grow in full sun to deep shade but does not like heat. Becomes a shrub about 4-6ft tall. 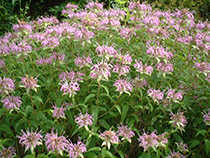 Because the mosquito repellent substance is actually the essential oil embedded in the leaves, it is not enough to just plant the Horsemint close to your house in order to repeal mosquitoes. 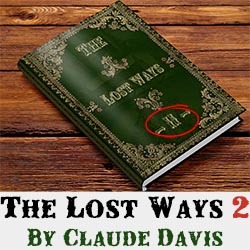 It will have some effect, because the oil evaporates (very, very, very) slowly from the plants, but it won’t be enough. You’ll have to crush the leaves and incorporate them in your homemade candles or if you are barbequing outside, just burn a few leaves. Native Americans used the (dried) leaves to make herbal tea (antiseptic). Horsemint is actually the natural source of the antiseptic compound thymol – the primary active ingredient in some modern commercial mouthwash formulas. 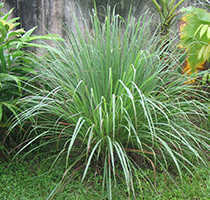 Citronella Grass is the most popular cultivated plant used for repelling mosquitoes. Its oil, citronella oil, is the primary ingredient in most natural insect repellents sold in stores. Products applied to the skin are most effective. 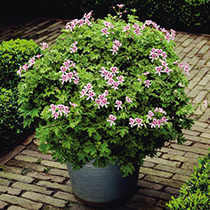 Despite many claims, citronella plants do not effectively repel (hungry female) mosquitoes. 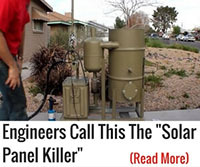 The plant doesn’t release enough oil into the air to effectively repel insects. But you can crush the leaves and rub the juice on your skin after diluting it in 5 times the amount of water (otherwise you might get an allergic reaction). 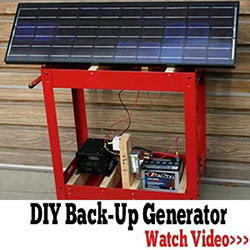 On a deck or patio, a raised oscillating fan can protect a large area. But the effectiveness of Citronella Grass is no match for other plants in this article. Basil has essential oils that can be extracted and used as a spray to repel mosquitoes. It is also a medium-low effective repellent when grown nearby. Basil is one of the few herbs that give off a scent without the leaves having to be crushed or physically disturbed. There are many varieties of basil, but the ones with the most mosquito-repelling powers include lemon basil and cinnamon basil. Mosquitoes and many other insects don’t like the smell of lavender. This trait makes lavender a welcome addition to any garden, especially considering how attractive this plant is when it blooms. Aside from planting lavender around seating areas to deter pests, try making your own natural insect repellent with lavender leaves. Research from the Iowa State University has found that the oil extracted from catnip containing nepetalactone has is nearly 10 times more effective at repelling mosquitoes than DEET. 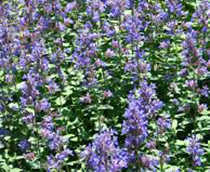 Catnip is very effective at keeping mosquitoes away. Simply, cut off the flowers and boil them to make a spray. In addition, some scientists also recommend vitamin B1 – 25 to 50 milligrams three times a day – or garlic to produce a skin odor that is supposed to naturally repel mosquitoes. It takes about two weeks of regular doses for the B1 to become effective.